¡Gana hasta US$ 0,44 con Kinguin Mafia! ¡Aprende más! 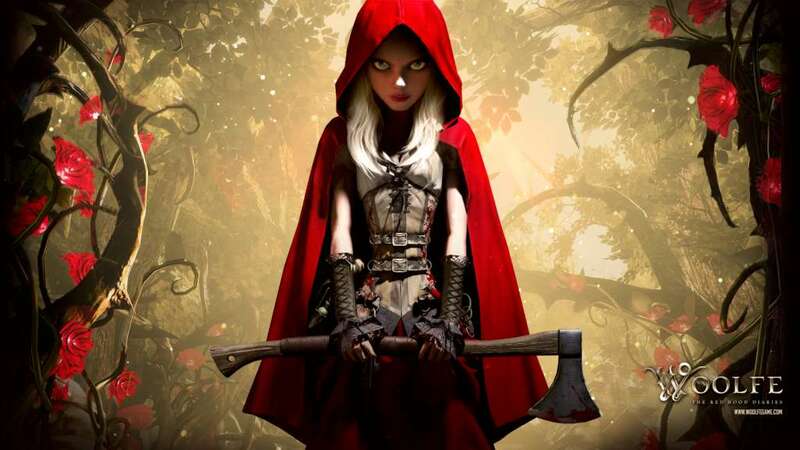 Woolfe - The Red Hood Diaries is a cinematic fable featuring a vengeful Red Riding Hood. All grown up, cried out and armed with an axe, our heroine embarks on an odyssey to avenge the death of her parents. 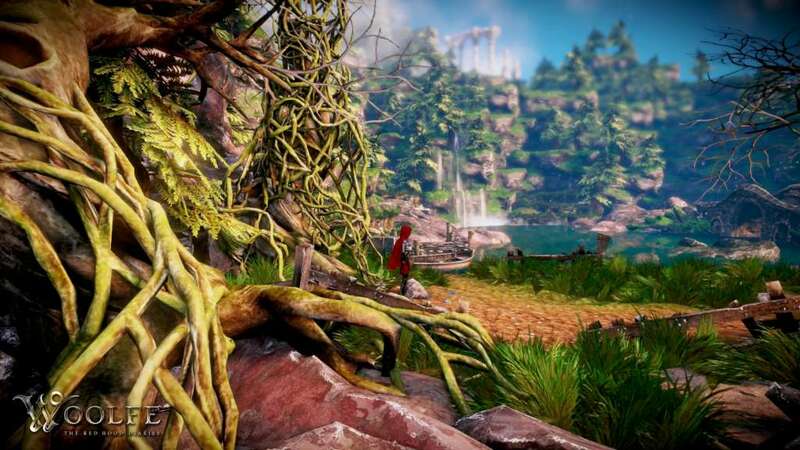 Buckle up for a surprising take on the Red Riding Hood tale as you know it, some good old-fashioned action platforming, fun combo-based hack ‘n slash combat and rewarding environment puzzles exploring the attractive fantasy universe. 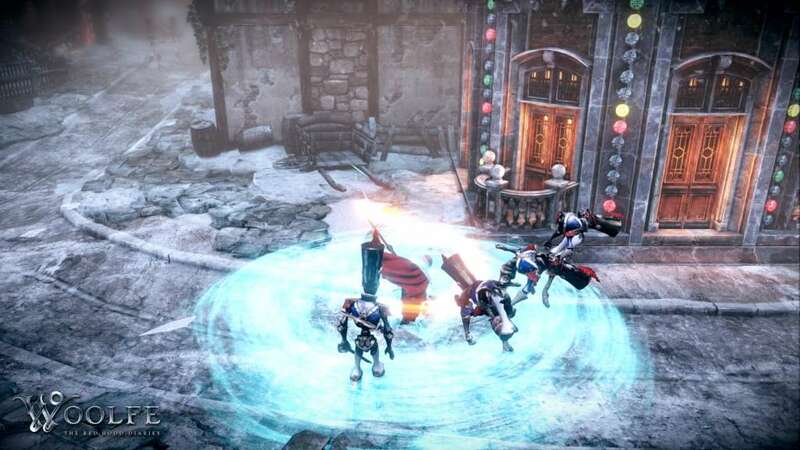 Woolfe: The Red Hood Diaries is the first of two fully fledged, stand-alone yet successive volumes. Red’s journey continues in Volume 2, which is scheduled to come out in August 2015. 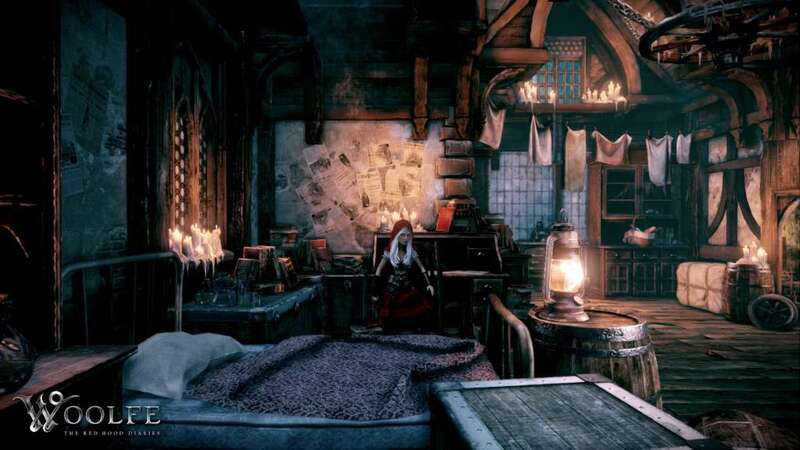 The first volume, Woolfe: The Red Hood Diaries has an average (first time) playthrough of 3 hours. A twisted fairy tale story – Our take on the Red Riding Hood legacy is not an ordinary bedtime story. 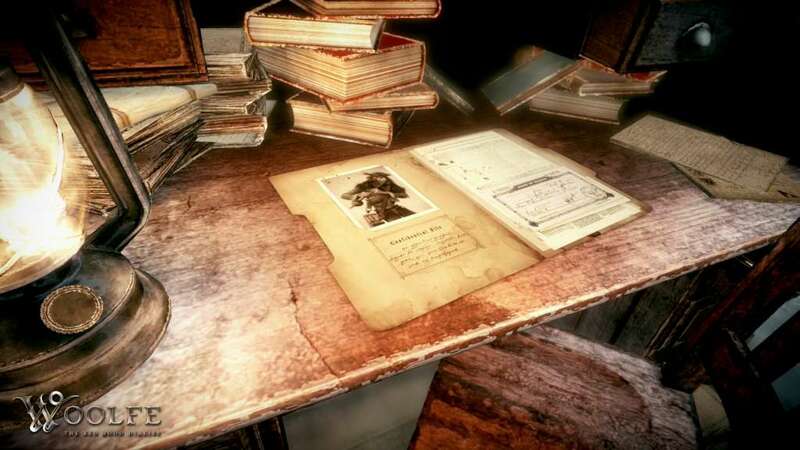 Four years ago, Red Riding Hood’s father Joseph, lead engineer for Woolfe Industries, died in a work accident. At least, that’s what his family was told. All grownup, our heroine is ready to unveil the truth and present the bill for her tragic loss. 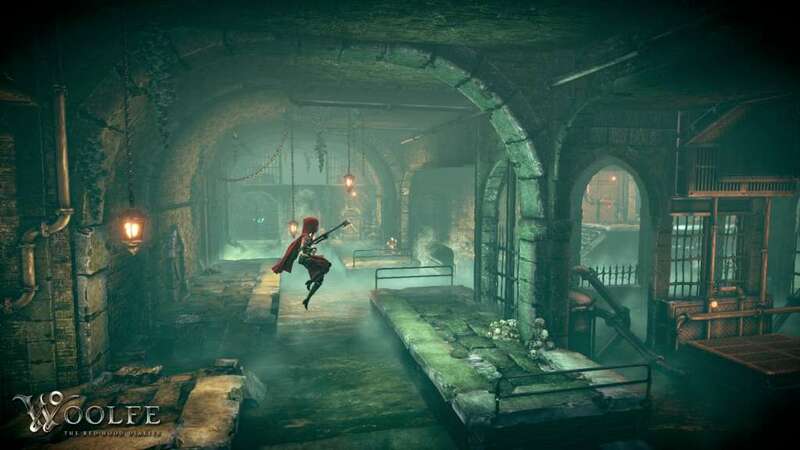 A Rich, Visual Experience – Woolfe's atmospheric artwork lets the player explore a rich fantasy universe centered around a city paralyzed with fear and occupied by tin soldiers. Sneak through the slums, descend into the city sewer system, run through the harbour and escape the city into an evil forest, where gravity, wolves and scary fairies are out to get you. 2.5 D Action-Platforming – The tale’s 2.5 D levels combine the simplicity of side scrolling gameplay with three-dimensional puzzles to solve. Fast, Axe Wielding Combat – Armed with her trusty axe, Red will need to skillfully execute combos to strike at her foes' weaknesses. Deranged Fairy Tale Enemies – On her journey, Red faces some bloody encounters with “familiar fairytale faces” such as The Pied Piper, tin soldiers, big bad wolves, scary fairies and -of course- her nemesis B.B. Woolfe. Additional Notes: Don't use the highest settings on a lower-end machine.